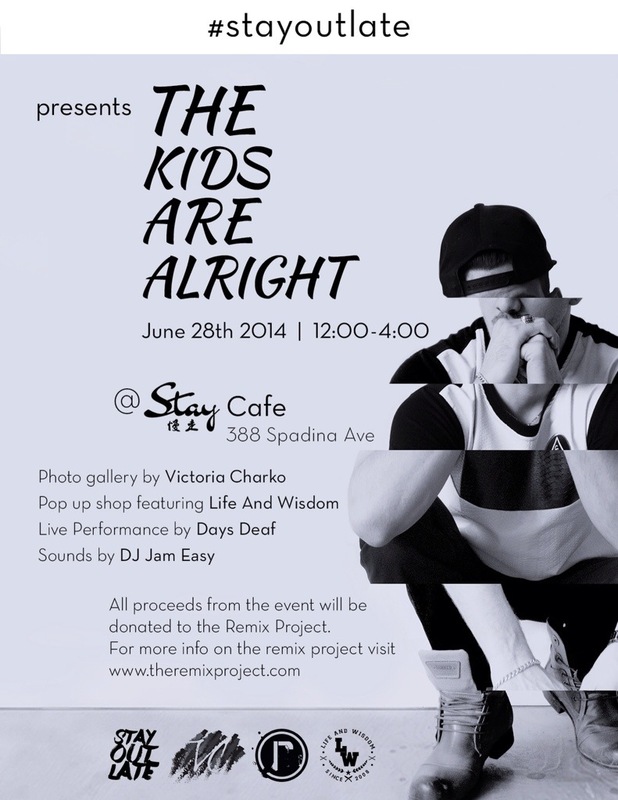 Hey folks, STAY will be hosting “The Kids Are Alright” photo gallery by Victoria Charko on the 28th June 2014. There will also be music and live performance on the day, look at the poster for further details. We’ll be waiting for you peeps!